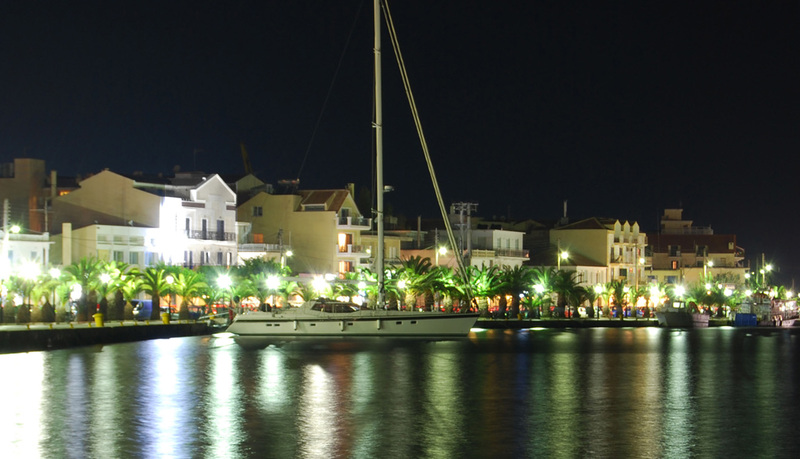 Offering a great beachfront location Grand Café is the best choice for your coffee or tea in the heart in Argostoli. Grand Café serves a blend of favorite snacks, fruit smoothies, afternoon tea and cocktails with romantic views to the sea. 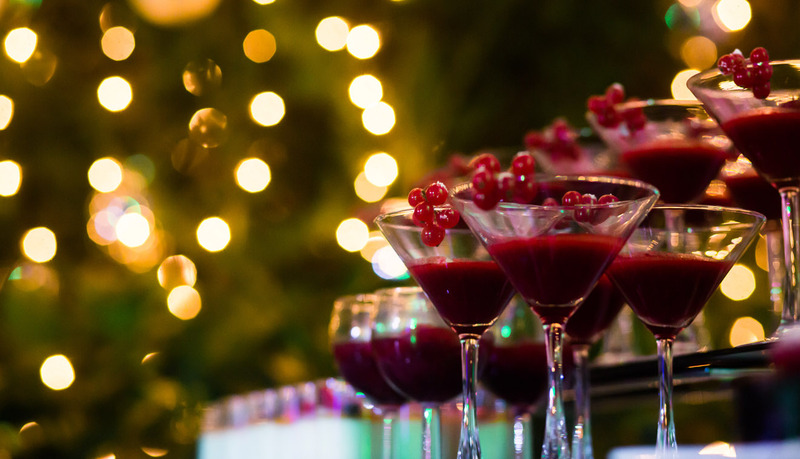 In the afternoon, guests relish gorgeous cocktails in a relaxed ambience created by wonderful lounge music.